But here’s the thing… just because AdWords is a great tool, doesn’t mean it always delivers great results. Let me offer a quick example to help make my point. A basketball in my hands is worth about 20 bucks. 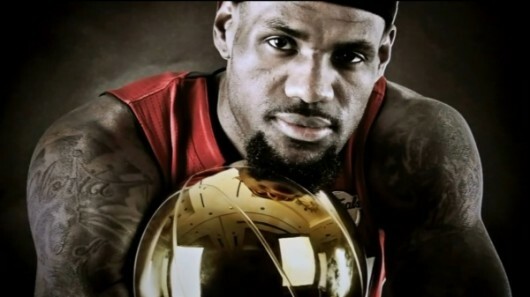 A basketball in LeBron James’ hands is worth 21.6 million dollars per year. I know, it’s a pretty extreme example. However, the very same thing is at play when it comes to using AdWords. AdWords is a TOOL of the trade, just like a basketball is a TOOL of the trade. Whether in sports or in business, your level of success is primarily determined by your level of competence. Over time, wasting 30%+ of your budget due to common mistakes/oversights. Failing to leverage some powerful aspects of the AdWord’s platform (things like negative keywords, manual CPC bidding strategies, display network advertising, remarketing, and conversion tracking). 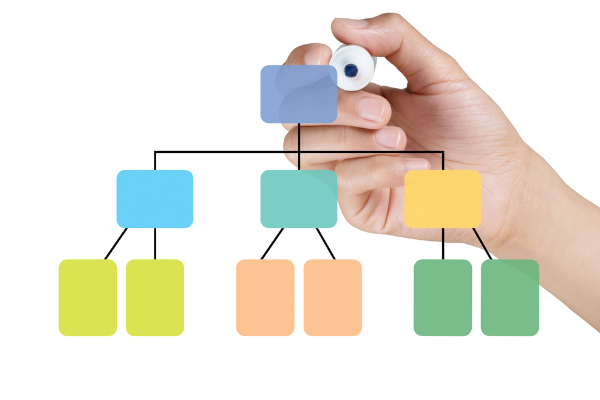 One of the most common mistakes I see in clients’ accounts is lack of proper structure. Without properly organizing your account by considering both AdWords’ functionality and your unique business, it’s really impossible to fully optimize your account and get the most bang for your buck. If your budget is tight, this is especially important. At the highest level, you’ll want to create multiple campaigns. Creating multiple campaigns is important because several critical things are controlled at the campaign level – things like the locations and languages you’d like to target, which network you’d like to use (search or display), which devices you’d like to target (pc, tablet, mobile), and BUDGET. We recommend creating different campaigns to capture your broad product/service categories, different geographic regions you’d like to target, or both. We also always advise that you always separate your search efforts and your display network efforts into different campaigns as well. For each campaign, you’ll now want to create multiple ad groups. Each ad group is related to your broader campaign theme, but they should be much more granular. In fact, the more granular the better. It’s at this level where you will be defining your keywords and creating the actual ads that folks will see. Here’s an example of a properly designed (yet basic) account structure. When in doubt, it’s better to have more ad groups than fewer. Your account will perform better if you have a narrow focus at this level, and define this focus through just a handful of highly related keywords. I’ve seen others say that using 20-30 keywords per ad group is optimal, but this has not been the case based on our experience. HMG recommends limiting each ad group to around 10 tightly related keyword phrases. This makes it much easier to design ads that are highly related to the search terms people are using. It also increases click-through-rate, quality score… and in most cases, conversion rates on your site. All very good things! For each ad group, we recommend ALWAYS creating two text ads – no more, no less. This allows you to easily split test the effectiveness of your ads over time. Some may advise creating more than two ads per ad group, but we’ve found that continual focus on just two allows you to better isolate the REASONS for the performance differences. It also makes it easier to establish a quick and easy process for improving ad performance over time. (We’ll talk more about split testing strategies in the third post in this series). Next week we’ll move on to the topic of creating a solid keyword list, including match types and the importance of identifying negative keywords.